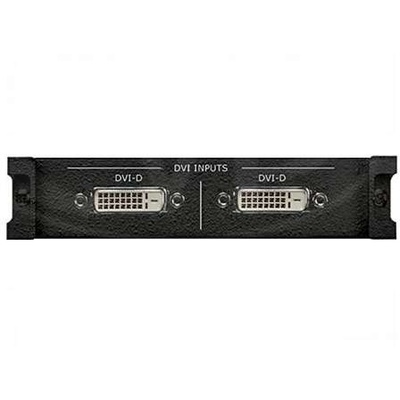 Product #2903 | SKU AV-HS04M8 | 0.0 (no ratings yet) Thanks for your rating! The Panasonic AV-HS04M8 Full-HD DVI Input Board f/ AV-HS450 is an expansion board designed for use with AV-HS450 HD/SD Switcher. The unit supports DVI input signals up to 1920 x 1080 resolutions.